Re-naa is moving to a new venue in 2019. 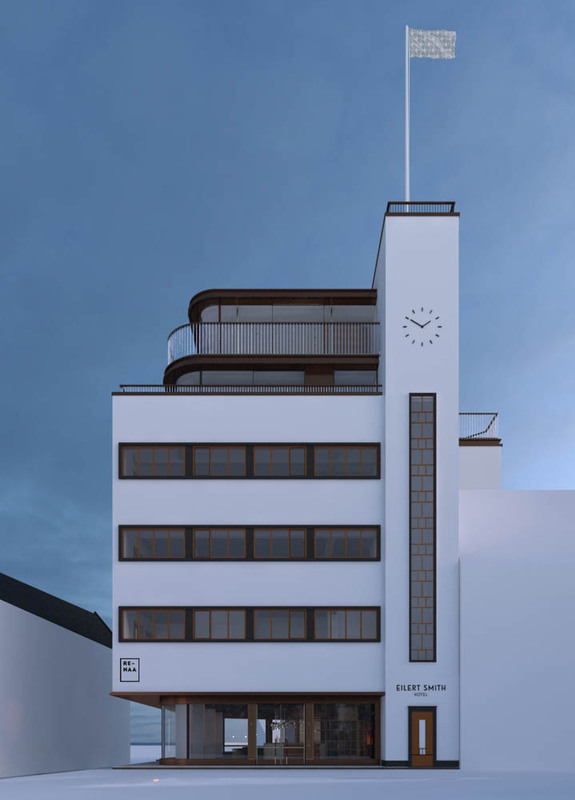 The new address is Nordbøgata 8, specifically in the newly renovated Eilert Smith Hotel which dates back to 1937. 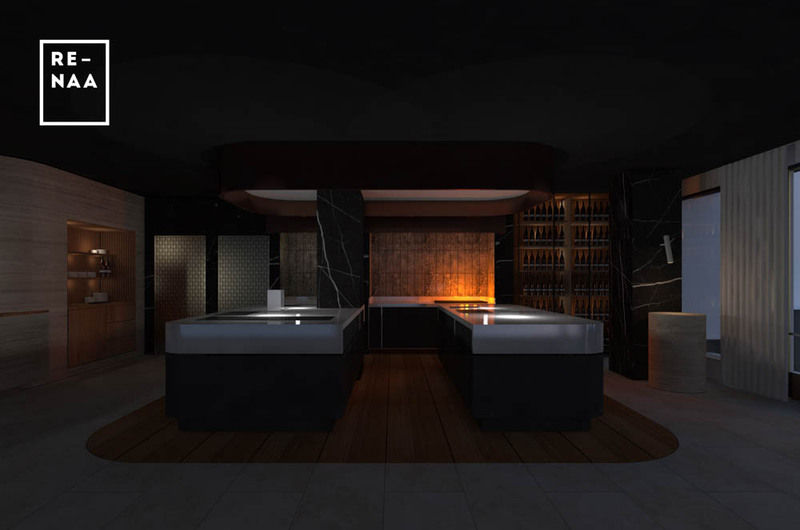 Renaa: Matbaren, the more casual food bar and bistro, will remain in the same venue on Breitorget, while the old space of the current Re-naa will be turned into a wine- and cocktail bar. The last opening day of Re-naa in Breitorget will be December 22, 2018. The opening of the new Re-naa Vol: 2 will be in the first quarter of 2019. 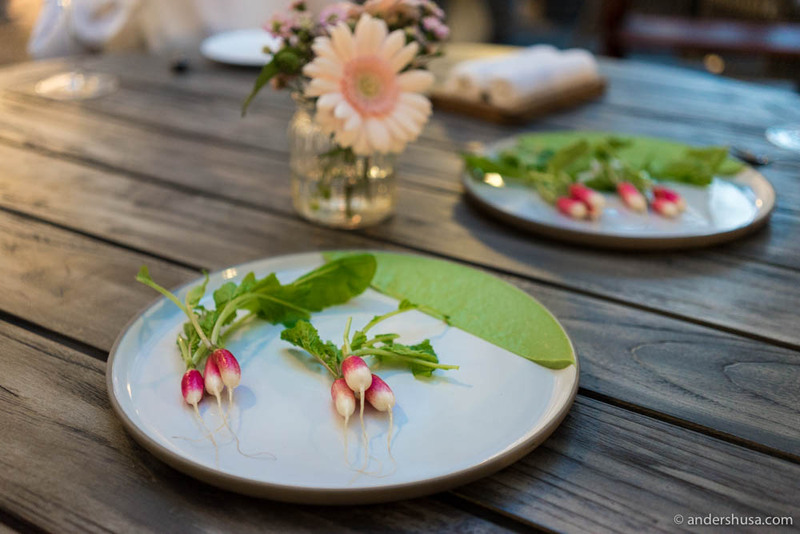 Is Moving the Restaurant a New Trend? 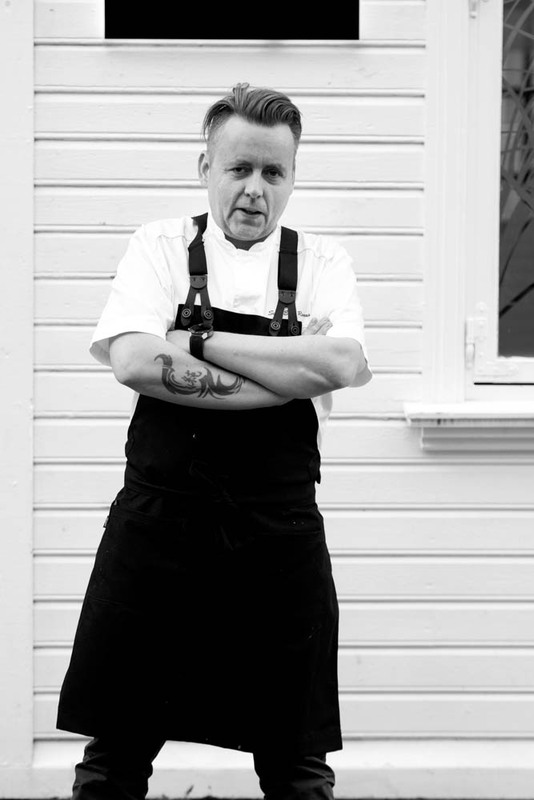 – After nine years of operation in Breitorget, it’s time for further development, says head chef Sven Erik Renaa. 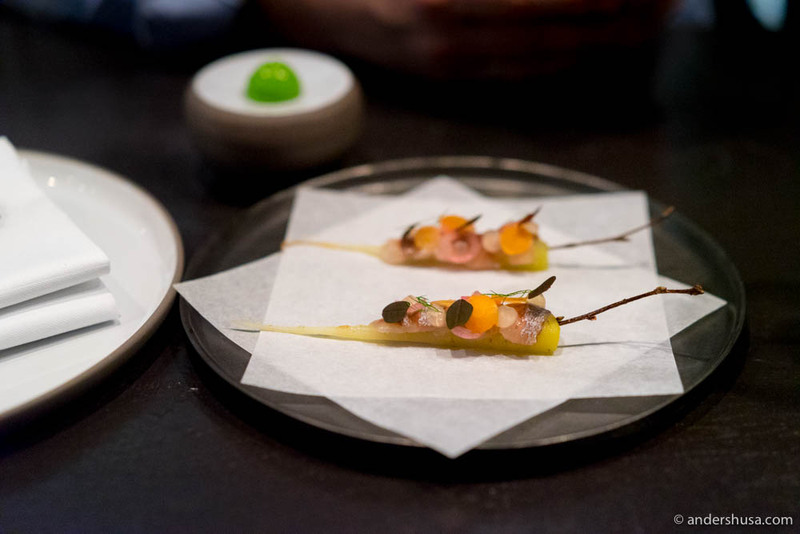 Torill and Sven-Erik Renaa were probably more surprised than most people by the news last week that Maaemo is moving. Long before that news broke, they were planning the exact same announcement about their one-Michelin-starred restaurant Re-naa. A move that, perhaps, is more expected and understandable than that of the three-starred champion. Is it Only the Food that Matters? The New Nordic fine dining restaurant in Stavanger is, in my opinion, second only to Maaemo in Norway, and much closer to two stars than one. The small and somewhat odd venue has been cited by many as one of the possible reasons why the second star has not yet been awarded. If we are to believe Michelin’s international director Michael Ellis, however, that shouldn’t matter. Only the food decides the stars, he claims. People who frequently dines out knows that’s unlikely to be completely true, though. Probably, other elements play in too, like the service, the dining room, and the wine cellar. Furthermore, as I argued in my most recent predictions of 2018 Michelin stars in the Nordic, I believe the French guide strategically awards stars at a slow pace to ensure news value in many years to come. 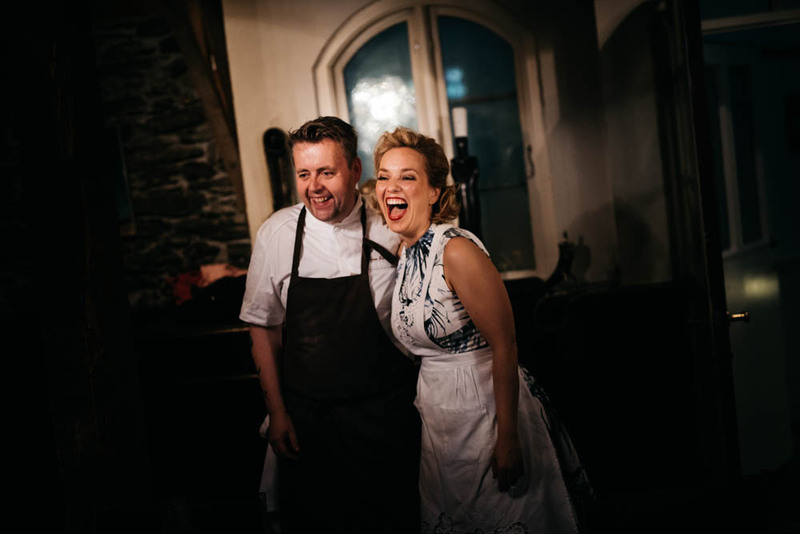 It was simply not the time yet for Stavanger to get a two-star restaurant so early after getting the first (2016). Renaa says that moving is essential to further develop the concept of Re-naa and to renew themselves. They make the change now to be prepared for the future and meet the development of the best restaurants in Europe. – We do not change the number of seats, but we get bigger kitchens, a new research and development kitchen, and a beautiful bar. We will welcome our guests in an even better way, and have the opportunity to raise the overall guest experience to a much higher level, says Sven Erik Renaa. The new premises of Re-naa are tailored to their needs and will make it a more pleasurable experience both for guest and employees, according to Sven Erik. A move like this is always risky, especially when you already have a Michelin star. However, it gives the head chef new opportunities to further develop his creativity. I’m looking forward to seeing what the new Re-naa will become. How long will it take for Re-naa to get the second star after the move? Leave your guesses in a comment below.